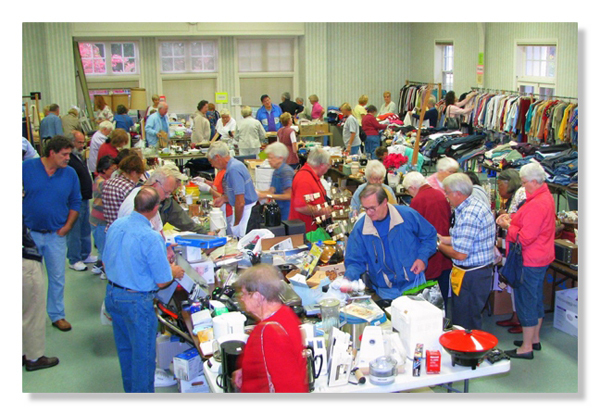 Twice a year, the First Congregational Church produces a rummage sale of grand proportion. 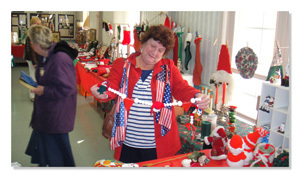 In fact, it has become a well known and anticipated event in our community. 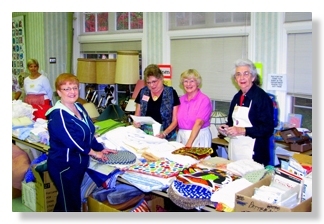 Rummage is donated by the church membership and then sold in one-and-a-half-day-long sales occurring in April and October. 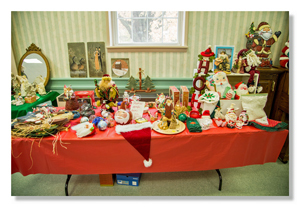 The holiday season also brings out the crowds as the church puts on their annual Christmas Bazaar featuring the more “elegant” rummage treasures, as well as seasonal items.